Mirror, mirror on the wall, who has the spookiest #selfie of all?? We want to see! 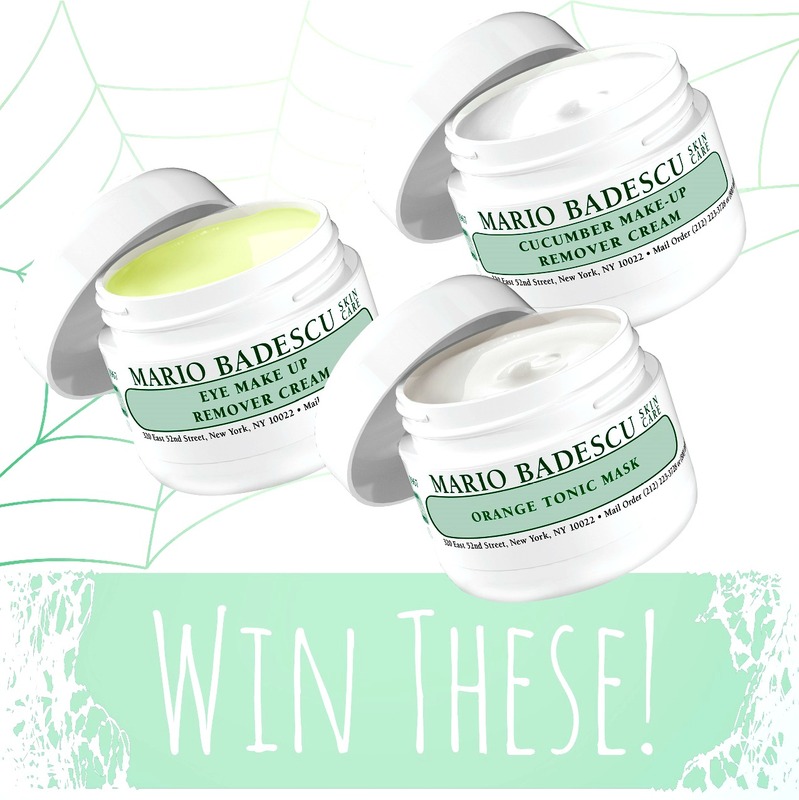 Tag your Halloween makeup looks on Instagram and Facebook with @mariobadescu and hashtag #MBTrickOrTreat and you’re entered to win all three products– the Eye Make-Up Remover Cream, Orange Tonic Mask, and Cucumber Make-Up Remover Cream. After all, how else are you going to remove all that makeup? FIVE winners will be selected! We’ll announce the winners on Monday, November 3, 2014; participants from the US and Canada are eligible.